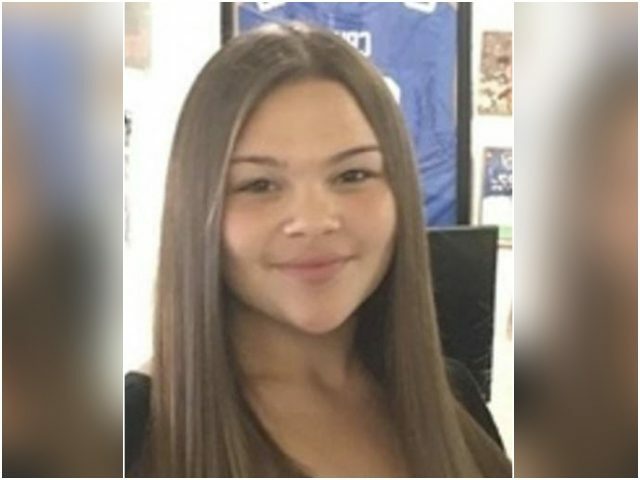 According to prosecutors, the illegal alien repeatedly contacted Wells for nine hours before her murder, demanding she meet with him. When Wells agreed to the meeting, prosecutors allege Cordero-Castro stabbed the teenager to death. 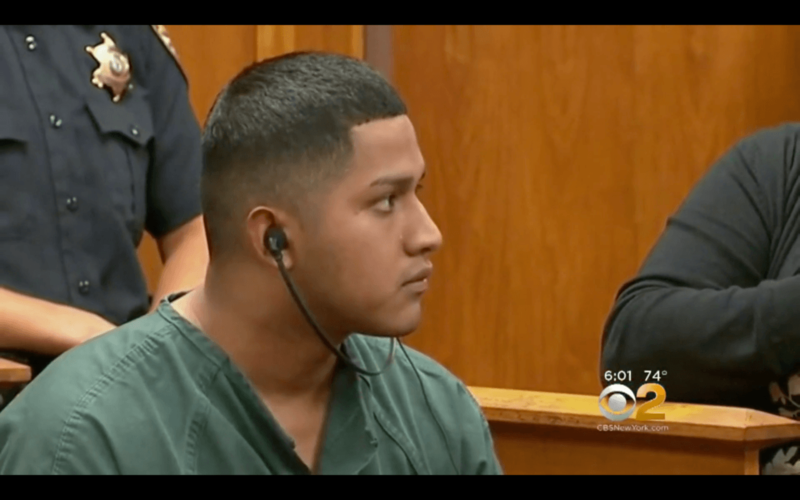 Investigators said the illegal alien stabbed her at a residence blocks away from her home in Long Branch, New Jersey. When police arrived on the scene, Wells was taken to a nearby hospital, where she was pronounced dead. Cordero-Castro entered the U.S. through the southern border as an unaccompanied minor, arriving in the country illegally without any adult border crosser accompanying him, Breitbart News confirmed months ago. Since 2014, there have been as many as a quarter of a million unaccompanied minors who have arrived at the southern border, entering the country illegally. Should Cordero-Castro be convicted of murdering Wells, he will face at least 30 years in prison before he is deported to Guatemala. Madison Wells’ murder is the second this year that was allegedly committed by an illegal alien that has swept national headlines. The other high-profile illegal alien murder is of 20-year-old Mollie Tibbetts who prosecutors say was chased down and murdered by 24-year-old illegal alien Cristhian Bahena-Rivera in Brooklyn, Iowa.